We're happy to announce the availability of a new free ebook, Data Science with Microsoft SQL Server 2016 (ISBN 9781509304318), by Buck Woody, Danielle Dean, Debraj GuhaThakurta, Gagan Bansal, Matt Conners, & Wee-Hyong Tok. Enjoy! Today marks the 15th anniversary since .NET debuted to the world. On February 13th, 2002, the first version of .NET was released as part of Visual Studio.NET. It seems just like yesterday when Microsoft was building its “Next Generation Windows Services” and unleashed a new level of productivity with Visual Studio.NET. All of the content on this blog, as well as the elmah.io documentation site, are hosted as static content on GitHub Pages. My main motivation for running Suave inside ASP.NET Core was to benefit from the speed and power of Kestrel while still being able to build a web application in a functional approach. Yeah, title is long but nevertheless you get the point of what I’m going to describe. So, to cut a long story short, last weekend I attended a hackathon where my teammates and I built a PoC of a movie quiz chat bot. Short 4-minute video showing how to get started with Azure Functions from the Azure Portal. 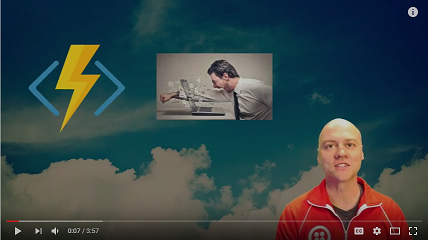 First in a series of videos focused on going serverless with Azure Functions. 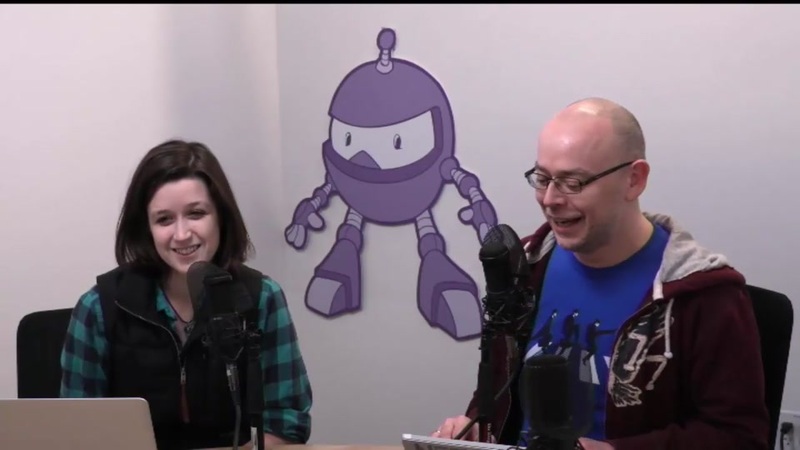 In this week's episode on .NET, Kendra Havens, Rich Lander, Bertrand Le Roy talks about .net, run ASP.NET in a docker image and have a look at some of the changes in the .NET core .csproj tooling. The Continuous Delivery Tools for Visual Studio is a new extension for Visual Studio 2017 that brings DevOps capabilities to the IDE. In this post, you 'll learn about some key features and configuration to get you started. We are excited to announce the availability of an in-browser query tool that provides you an efficient way to execute queries on your Azure SQL Databases and SQL Data Warehouses without leaving the Azure Portal. We’re excited to announce that Visual Studio 2017 will be available for download on Tuesday, March 7, 2017!